22-24th March -Keep It Local, Coolings Garden Centre, Rushmore Hill, Knockholt, Kent. TN14 7NN. 19th April-3rdMay - No.9 The Huts Gallery, The Harbour, Whitstable. 6th May-Belmont House, Faversham, Kent. 10-12th May - Wrotham Art Festival, village hall, Wrotham. Kent. 8-28th June - No.9 The Huts Gallery, The Harbour, Whitstable. 27th July-16th Aug - No.9 The Huts Gallery, The Harbour, Whitstable. 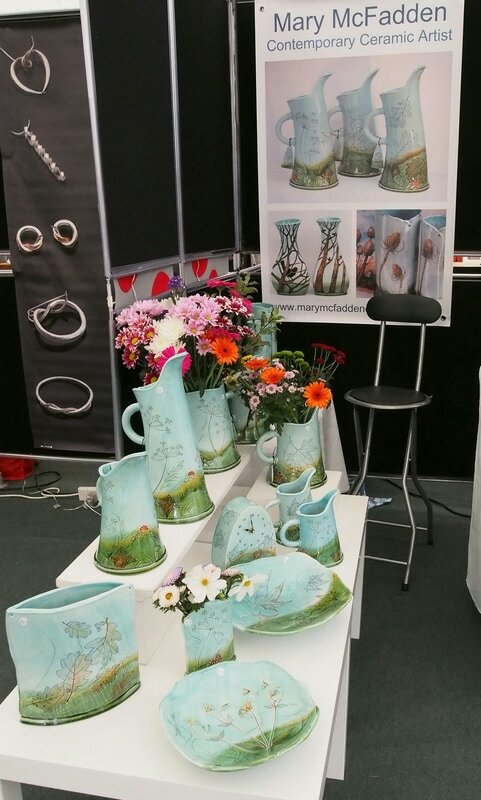 ​24th-26th Aug - Bank Holiday Weekend, The Sussex Guild, Pashley Manor Gardens. Ticehurst, East Sussex TN5 7HE. 7-8th Sept - Scotney Castle, Kent. 19-20th Oct - The Sussex Guild, De la Warr Pavilion, Marina, Bexhill-on Sea, East Sussex. TN40 1DP. 29-30th Nov - Keep It Local, Coolings Garden Centre, Rushmore Hill, Knockholt, Kent. TN14 7NN.